The paper texture is the most important part when it comes to any commercial use or anything related to promoting a business. 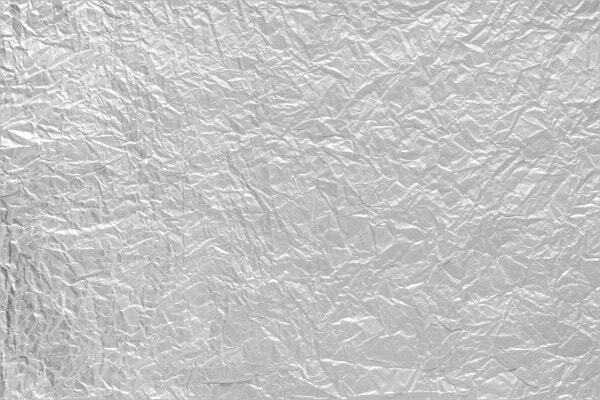 The crumpled paper texture is famous in the handmade paper industry. We have listed some of the beautiful Photoshop Textures that are crumpled designs which are in EPS, SVG, AI, graphic skill, and vector illustration design formats. From simple to good-looking, from the crinkly and colored to the crumpled, faded and longing we have everything that you are looking out for promoting your business. This simple and amazingly done crumpled soft paper texture comes with JPG file included 1800×2560-pixels and 300 dpi resolution. 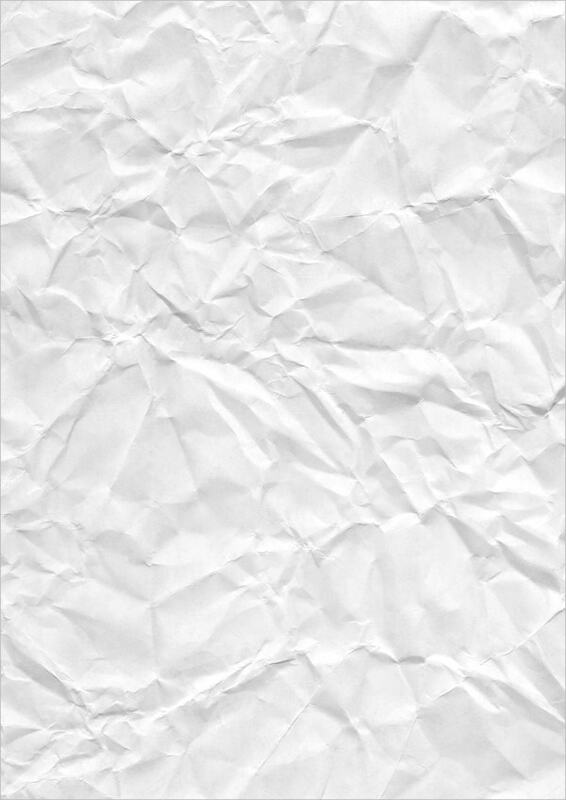 If you want to have a classy look for your file background, then this simple and carefully cropped rough blank crumpled paper texture can be a good choice. It comes with a PSD file. 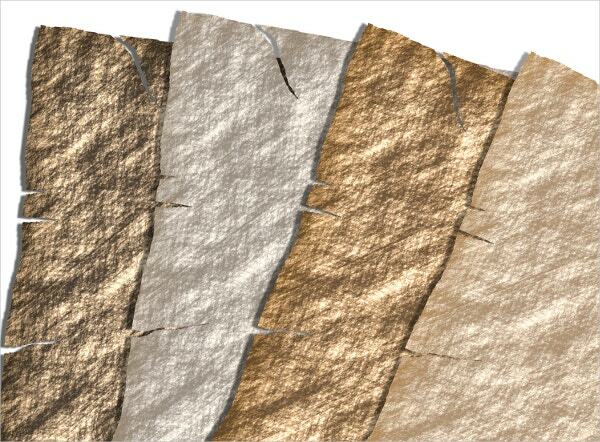 This beautiful and well-designed papers are designed with frayed and colored edges. It can be useful for maps and themes of the pirate. It comes with 300 dpi and 12×12-inch jpeg files. 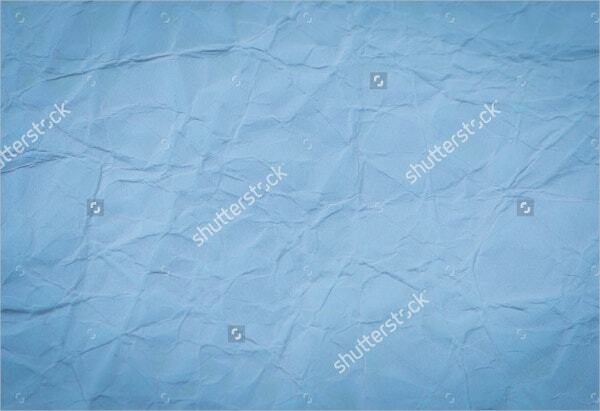 This royal crumpled blue paper texture can be a great choice and background in photoshop, blog or web page. It comes with free high resolution. 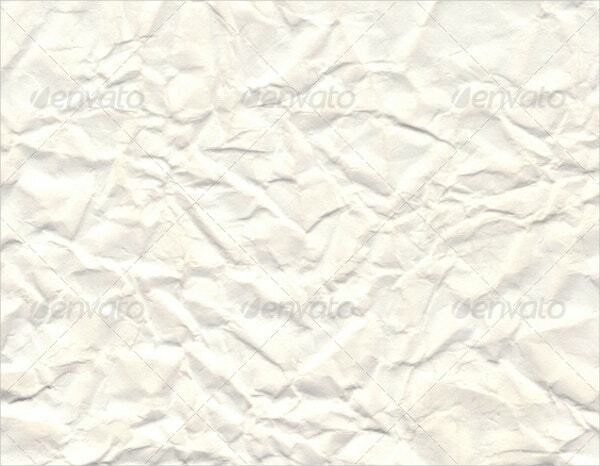 This white color crumpled paper texture can be a great use for flyers, web and printing designs. It comes with 6 JPG 4000×3000-pixel, 13.3×10-inch size and easy to change color options. 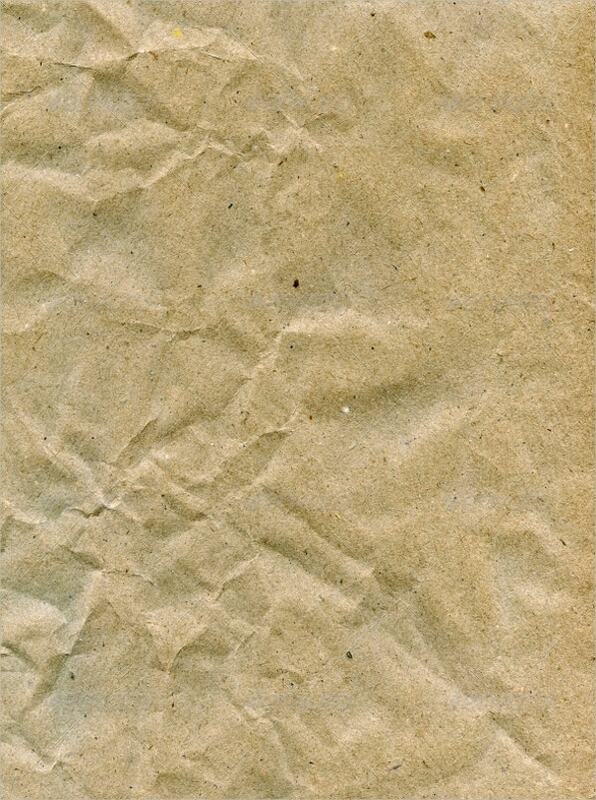 This macro crumpled paper texture is a soft crushed paper that comes with high resolution. It can be best for any background, the web, artwork, cards, presentations, wallpaper, and booklets. You can also see Golden Texture Designs. 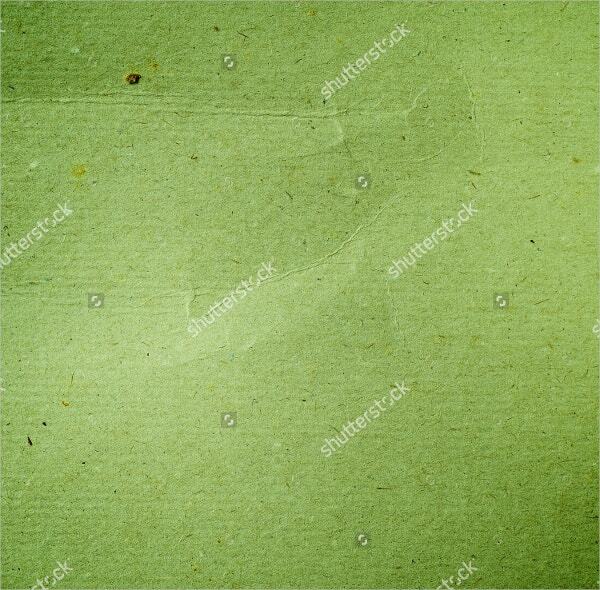 This beautiful artwork is in green grundge texture and antique background. It comes with a very high resolution along with various sizes and colors. 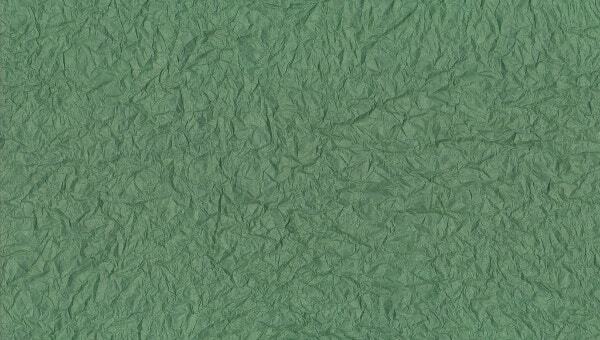 This is a superseded crumpled paper texture. It includes graphics with JPG image. It comes with premium and high resolution. 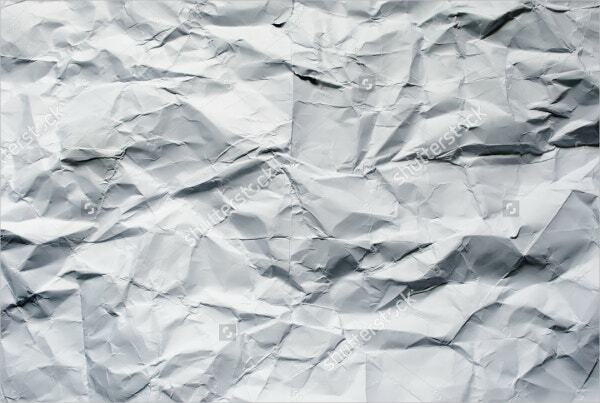 This is the high-quality sheet crumpled paper texture. They come with high resolution and many crumpled designs. It also comes in A4 size with various shapes. 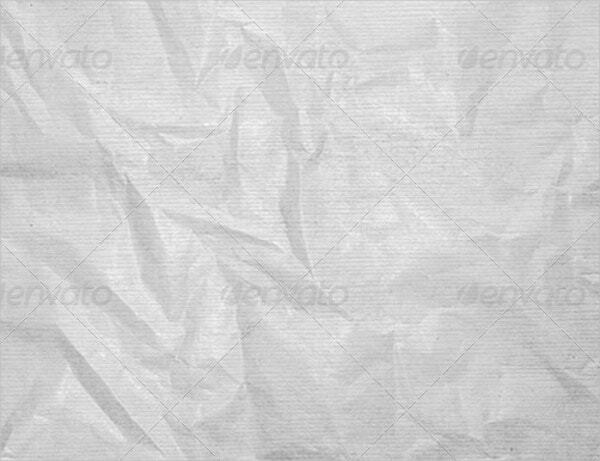 Art Design Background For Crumpled Paper Texture can be useful for your commercial purposes. It comes with photoshop layer styles and high resolutions. 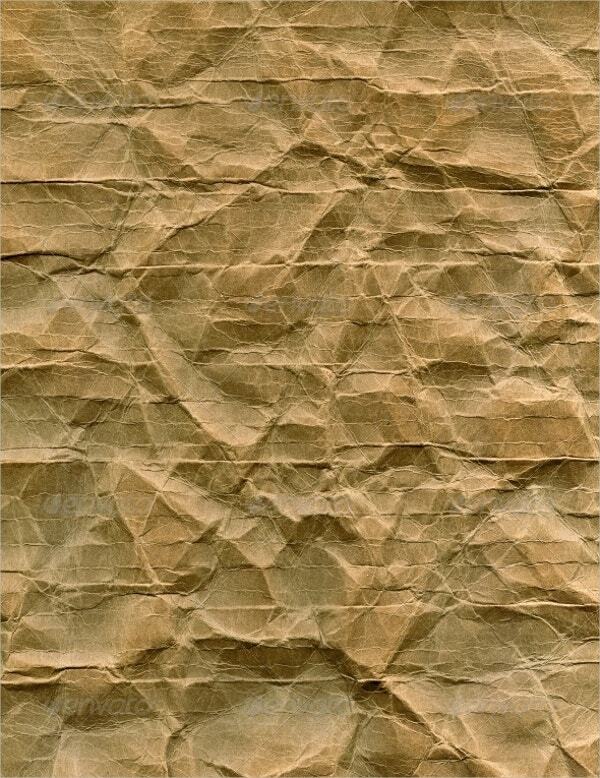 This crumpled paper texture is an obsolete type having a light brown paper background. It includes JPG file, it’s completely natural and no multiple formats are used. 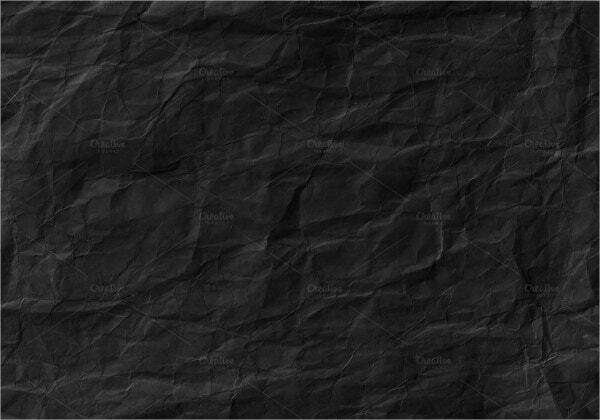 This classy crumpled black paper texture can be used by web developers to make thousands of websites. It comes with a professional high-quality look. 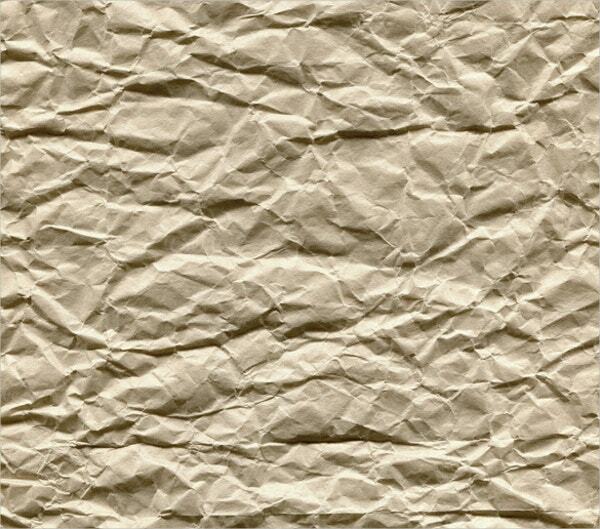 This is an old vintage notebook crumpled paper texture. 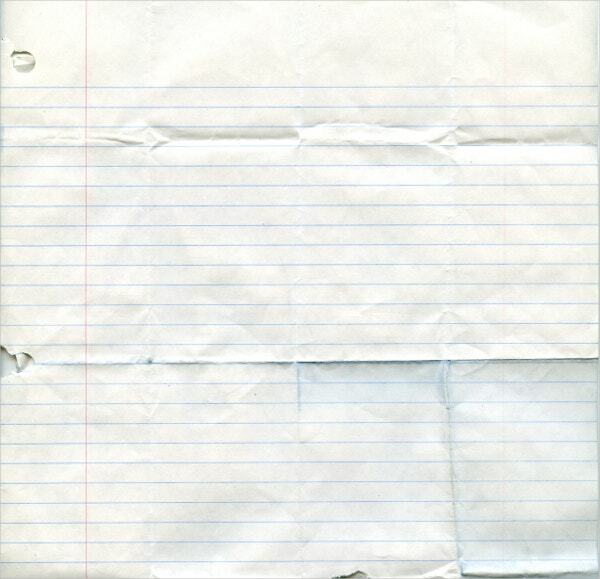 With JPG format this paper texture can be used in powerpoint presentations, artworks or animation purposes. You can also see Photo Textures. 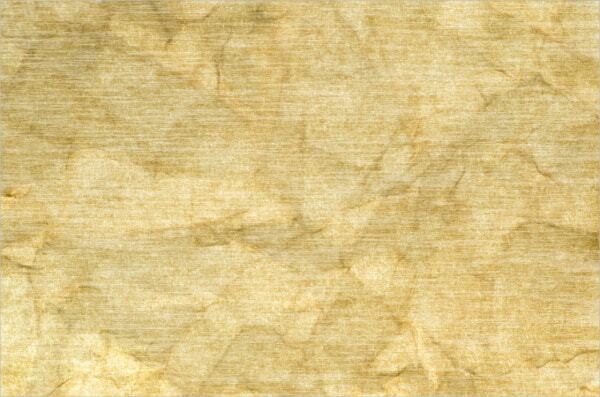 This crumpled old brown background paper texture has HD effects and it comes with high resolution. It is easy to use and can be downloaded freely. The above 14 torn paper textures and seamless patterns are useful in many ways. It allows you to create website backgrounds, pictures, postcards, leaflets, papers, the cover of magazines and much more. All of these paper patterns encompasses simple and easy to use selection, JPEG format as and photoshop pattern where you can download and use them right away.